There are many sand and gravel haulers insurance programs out there to compare. The trick is finding them. 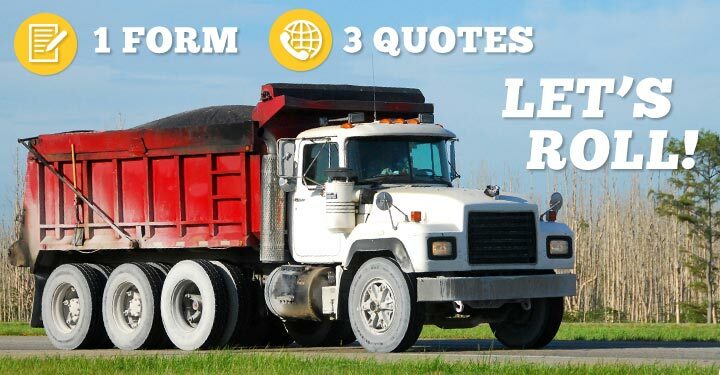 We have compiled a database of commercial dump truck insurance agents from around the country. Access to the database is totally free. What is Sand and Gravel Haulers Insurance? Accidents are a regular occurrence for sand and gravel haulers. An uneven load can tip the whole vehicle over. Injuries from a dump truck backing up are all too common. A sand and gravel haulers insurance program protects businesses and dump truck operators from paying hefty repair fees and medical bills after an accident. The standard sand and gravel haulers insurance program comes with a handful of coverages that protect you against a majority of accidents. Commercial Auto Liability pays for damages done to other individuals and their property when you are deemed at fault. If someone is hurt by your dump truck, this pays for their hospital visit. If you get into an accident with another vehicle, this pays for their car repairs. Physical Damage Coverage, on the other hand, pays for damages done to your vehicle. If your dump truck tips over, this coverage pays for repairs or for a replacement truck. Cargo Insurance covers the contents of your dump truck if it is ruined as the result of an accident. General Liability Insurance is strictly for business owners and covers accidents that occur on your property or as a result of your business. An outsider slips and falls on your worksite, and this coverage keeps them from suing you. How Much Does Sand and Gravel Haulers Insurance Cost? The amount you pay for your insurance depends on a few factors including the size of your dump truck, the number of vehicles you are insuring, what coverages you get, where you are located, your area of operation, and your driving record. A few techniques can lower your overall cost. Compare plans from multiple insurance companies. 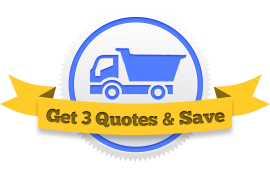 The easiest way to compare several programs at once is to use our Request Three Quotes service. 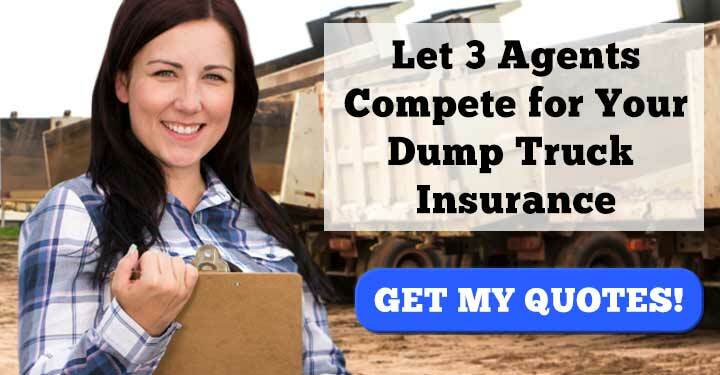 You just fill out a single form and we get you in touch with three agents who specialize in sand and gravel haulers insurance in your area.